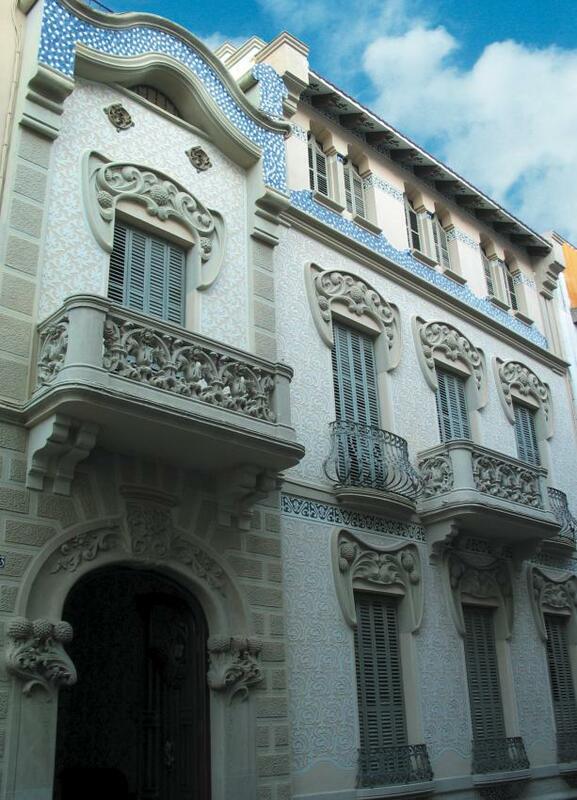 Welcome to the Art Nouveau European Route’s website! 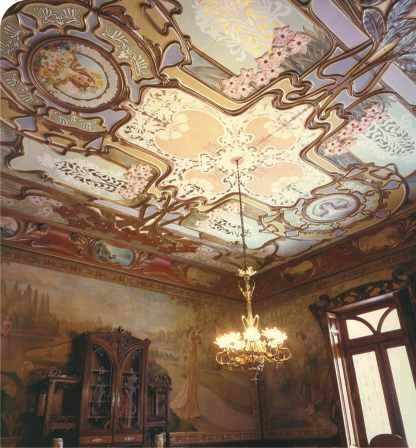 Here you will find the most complete information on Art Nouveau heritage in Europe and worldwide. Know all about the Art Nouveau heritage of any particular city or institution that has joined the Art Nouveau European Route. Read their news and activity calendar updates and browse their photo gallery. If you wish to read past issues of our magazine coupDefouet , feel free to download a PDF version here. And if you are a true Art Nouveau lover, you will want to join the Art Nouveau Club, through which you become a subscriber to the printed edition of coupDefouet, the Art Nouveau calendar, the book Art Nouveau European Route and all of our products and services. Click here to know more! Do not miss our special selection of the best documentary videos on Art Nouveau you may find on Youtube or Vimeo! Our contents are being continuously updated, so come back soon to continue on a fascinating discovery tour through Art Nouveau! 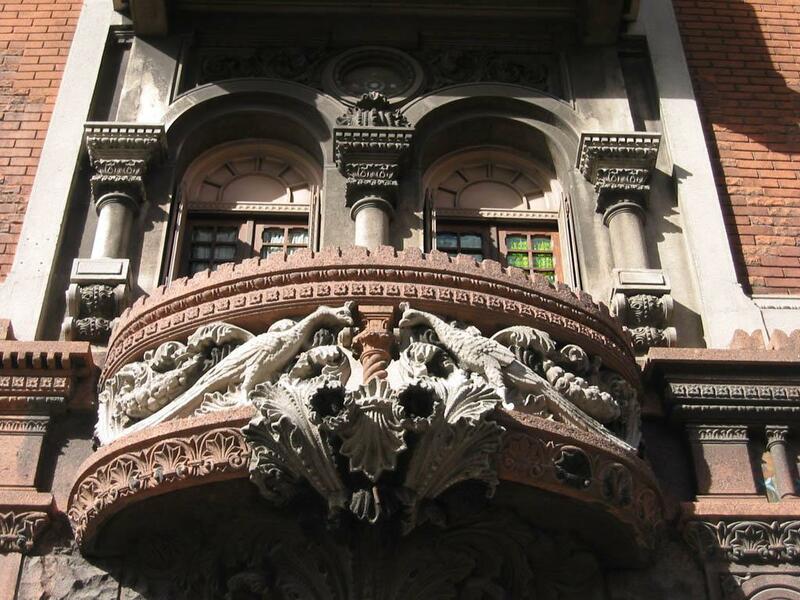 The Art Nouveau European Route is a non-profit association of local governments and non-governmental institutions that have joined together in a collective commitment to develop useful and efficient mechanisms for the international promotion and protection of Art Nouveau heritage. The Route also seeks to foster communication and exchange between its members to share their experiences in the restoration of monuments, public awareness programmes, fundraising strategies and the development of sustainable tourism. The Route publishes the coupDefouet magazine, with contents contributed selflessly by its members. 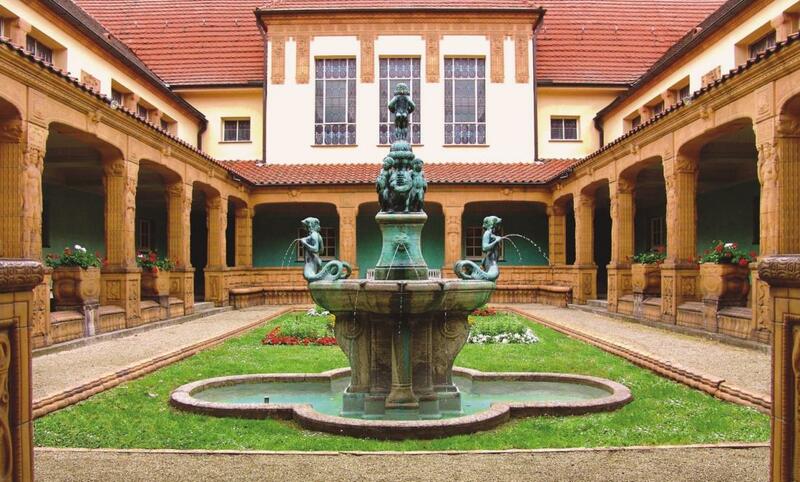 It has also published the Art Nouveau European Route book-catalogue, a brief panorama of the best Art Nouveau heritage. The European Route was established in the year 2000 during its first Plenary Meeting in Barcelona, which was attended by representatives of 46 municipalities and 33 other institutions (museums, foundations, private companies…), and it has been growing steadily since then.